There will be a limited service in the Library from 14.00 onwards on Wednesday 31st August. The Library will be open until 22.00 and the Customer Services Desk will be staffed until 1700, but other offices will be closed due to a staff training event in the afternoon. 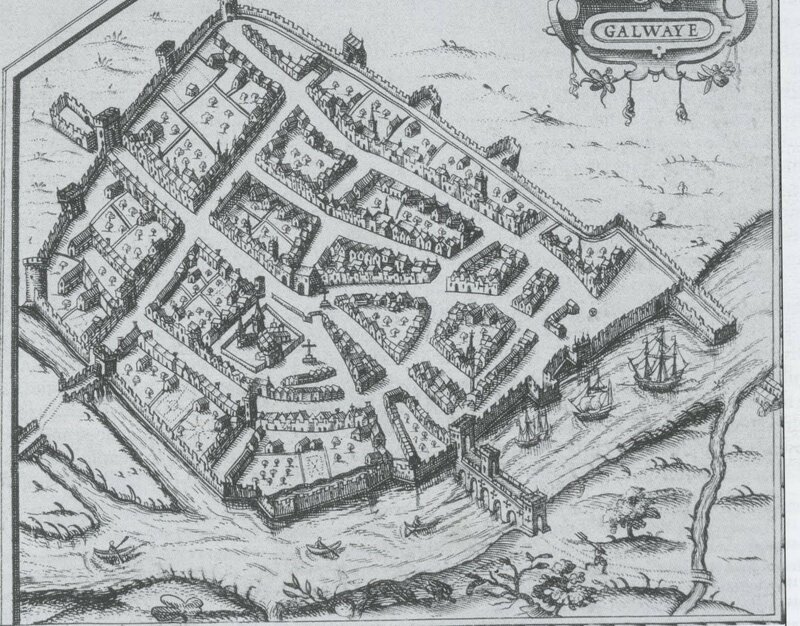 An exhibition on the early modern maps of Galway will take place in the Library foyer from 20th - 29th August to mark National Heritage Week. The exhibition will feature maps of Galway dating to the seventeenth and eighteenth centuries from our holdings. 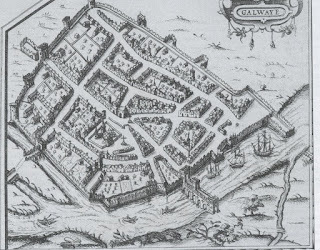 It will also include the recent addition of the Pictorial Map of Galway from the mid-seventeenth century, which the Library has placed online. Visit http://www.heritageweek.ie/ for further information on Heritage Week.